Flexibility of traffic control and installation is offered by 4900 Heavy Duty Deadlatches. 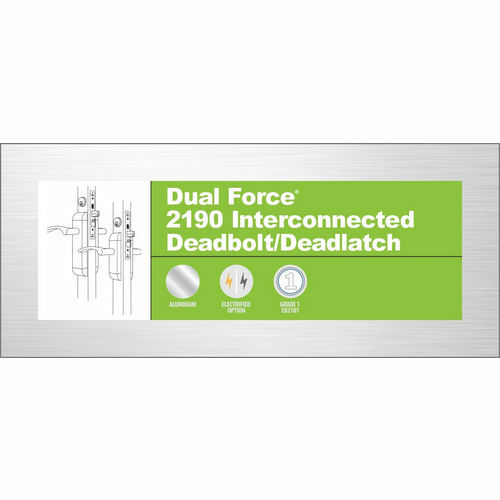 A reverse turn of the key while bolt is held retracted retains the bolt, to allow two-way traffic for applications which require free entrance at certain times and exit-only at other times. 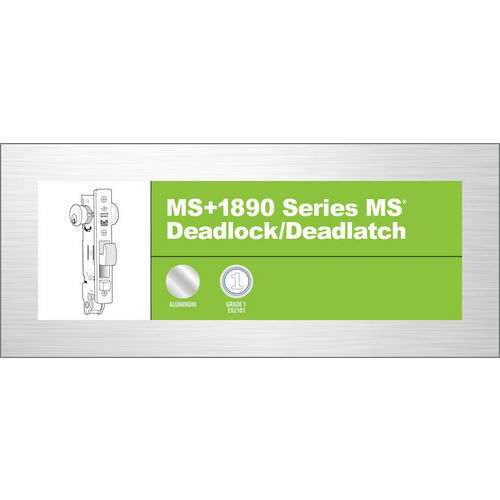 Interchangeable, without stile modification, with any MS1850A or MS1850S deadbolt of same backset and faceplate shape. Also retrofits to existing 4500 and 4700 Deadlatch preparations. 1-3/4” minimum door thickness required. Turn key or operate handle or paddle to retract spring-loaded latch bolt. To hold bolt retracted, push it in and secure by reverse turn of key. 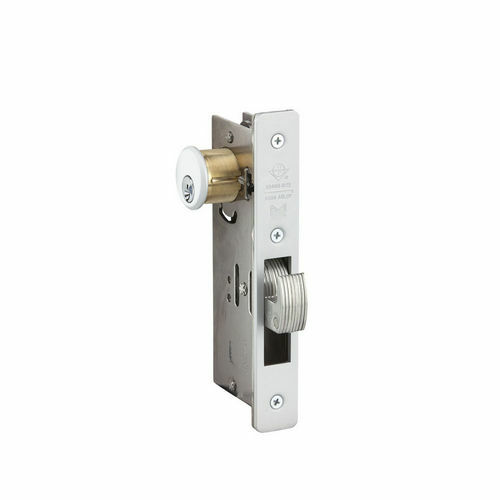 Uses any standard 1-5/32” mortise cylinder with MS® dimensioned cam. 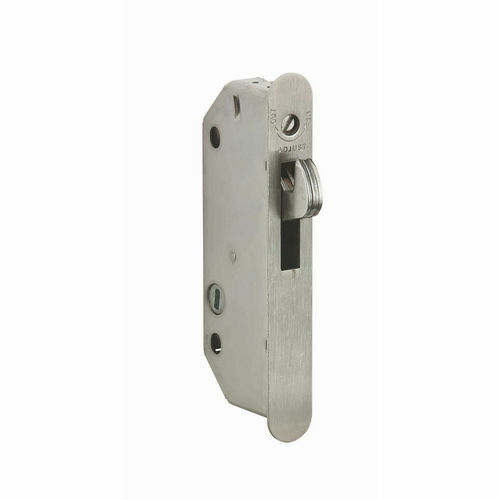 Bolt: Bolt Holdback: While bolt is held fully retracted, a reverse turn of the key retains the bolt, allowing the door to be free swinging.Latchbolt: 5/8” x 1” x 5/8” throw. Solid brass. Handing is easily reversible using only a screwdriver.